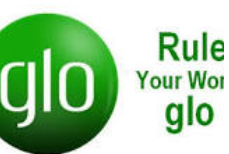 Glo Nigeria has introduced the cheapest browsing data of 1GB for #1000. I can say for sure that Glo has joined the league of internet service providers in Nigeria. The Glo 1GB Data plan for 1000 NGN is suppose to be used on all devices; Android, Internet, etc. Use anyhow, anytime. The Glo 1GB data plan has been include in Glo data plans just like Glo 4.5GB data plan for N2500. So, you can enjoy as it rocks! Glo 500MB is for #700. MTN 1GB remains #1200. Etisalat 1GB remains #1300. Etisalat 200mb remains #500. 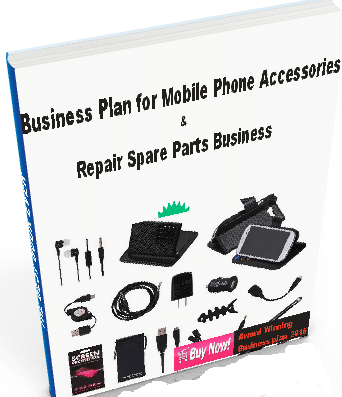 If you have not known by now, then it is time to know all these. Check out the updated list of Glo Nigeria internet data plans.